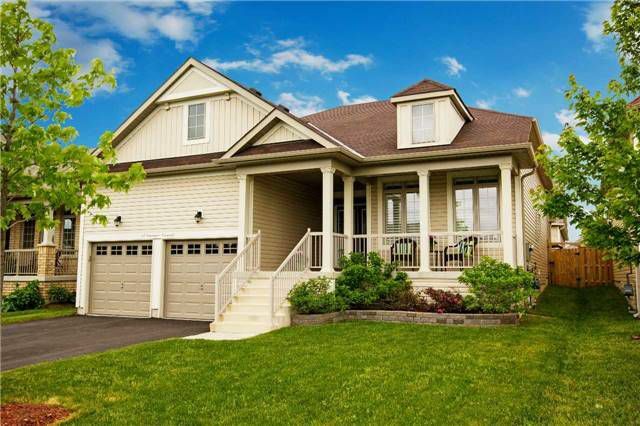 These statistics are generated based on the current listing's property type and located in Port Hope. Average values are derived using median calculations. 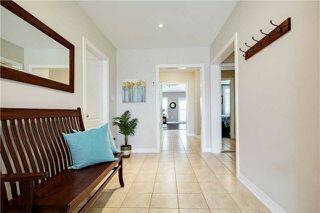 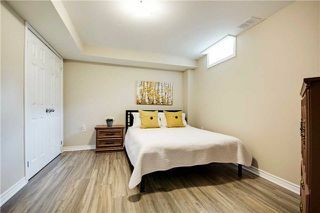 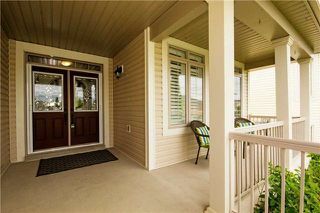 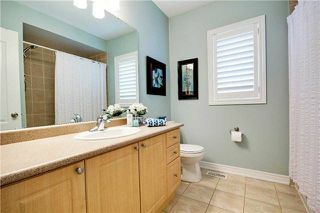 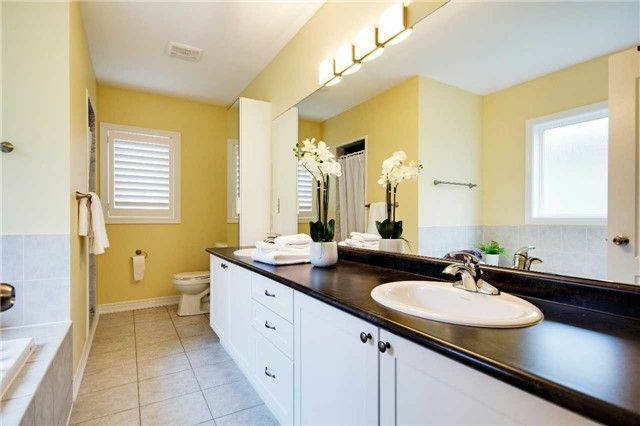 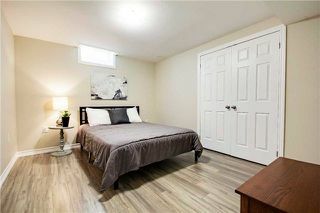 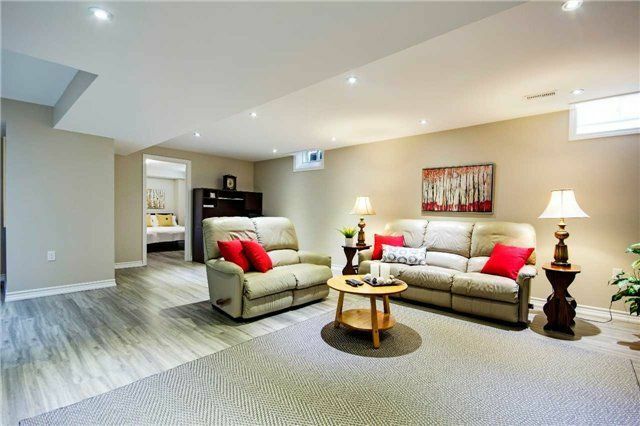 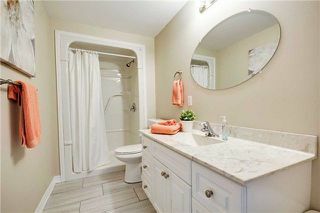 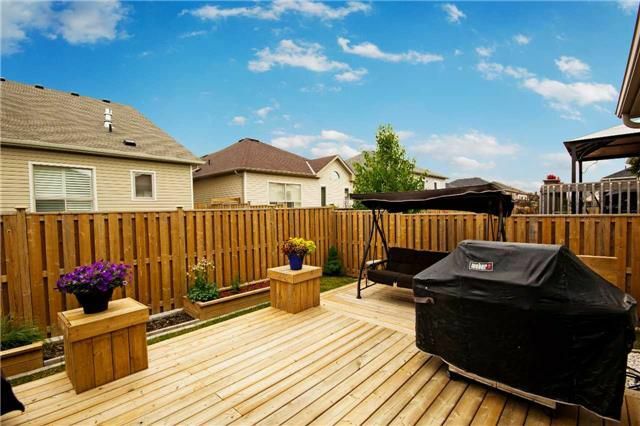 Stunning 1747 Sq Ft Bungalow W-Fully Fin Bsmt Featuring A 3Pc Bath, Two Bdrms & Tons Of Storage. 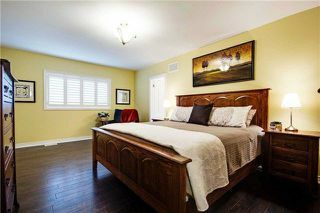 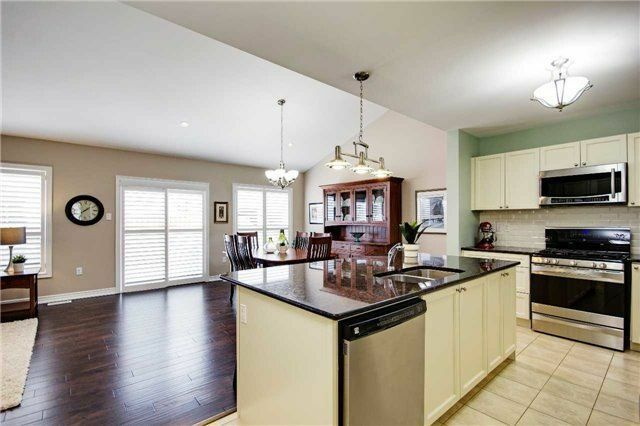 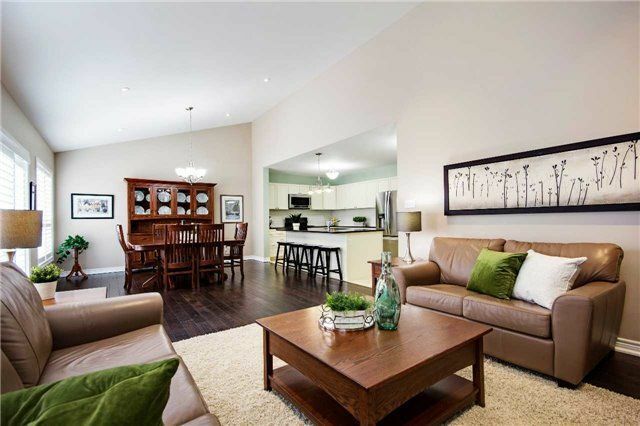 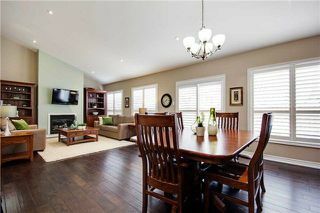 Fantastic Main Floor Features A Large Master, 2nd Bdrm, Open Concept Kitchen, Dining & Great Rm. 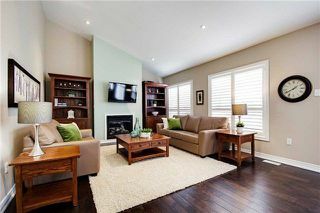 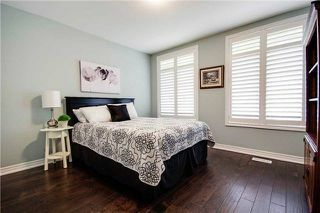 Beautiful Hardwood Flooring Throughout, Gas Fireplace, California Shutters. 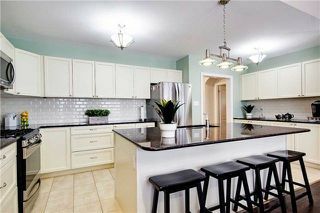 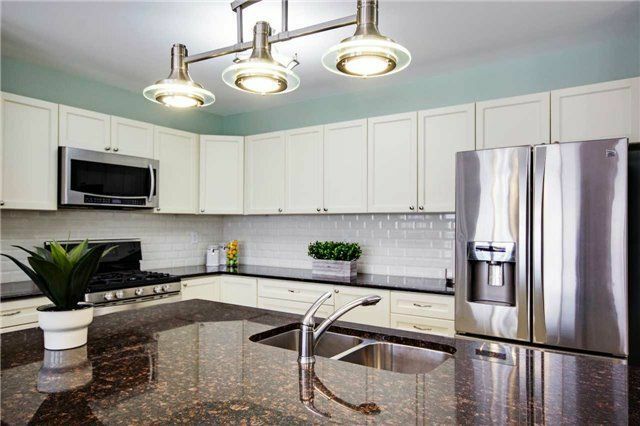 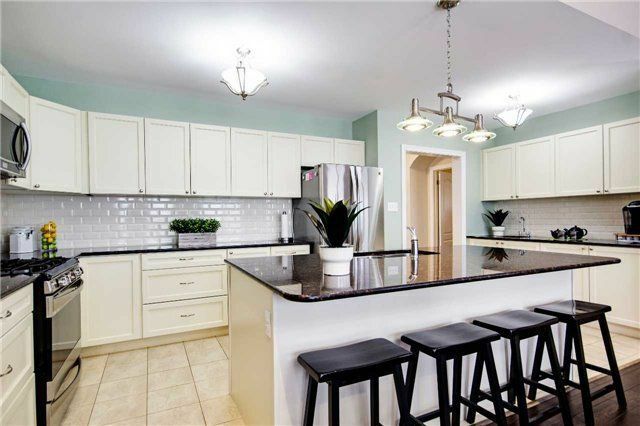 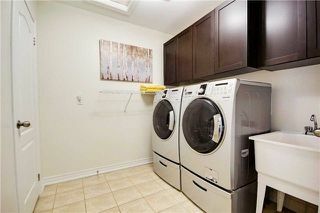 Spacious Kitchen W- Tons Of Cupboard Space, Granite Counters, & Two Sinks, Custom Back Splash & Upgraded Light Fixtures. 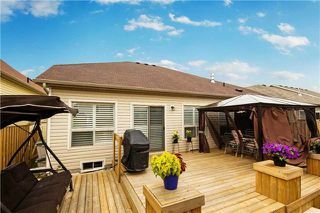 The Patio Doors Open Up To A Lg Backyard Deck Great For Entertaining.